Shane & Claire assure you of a very warm welcome to The White Swan. Great home cooked food, local real cask ales, real fire and a friendly atmosphere. Taken over and refurbished in 2012. 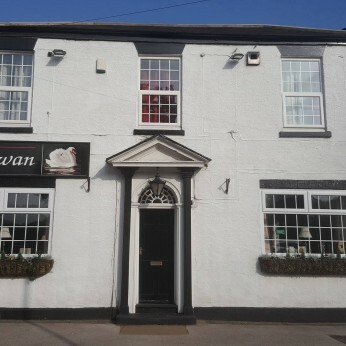 A traditional pub in the village of Bubwith, serving good quality affordable food. Beers from Yorkshire breweries including Old Mill and Copper Dragon. •Melon fan with fresh fruit. •Brussels Pate with warm crusty bread. •Spiced parsnip and honey soup with a warm roll.